There are many benefits to having an air/fuel induction service done to your vehicle. The service can restore fuel economy, improves performance, restores power and reduces harmful emissions. Gasoline Direct Injection (GDI): Gasoline Direct Injection engines offer the performance of a muscle car with the fuel economy of a mid-size sedan. To achieve both power and efficiency, GDI injectors must be in the right place and spray at precisely the right time. 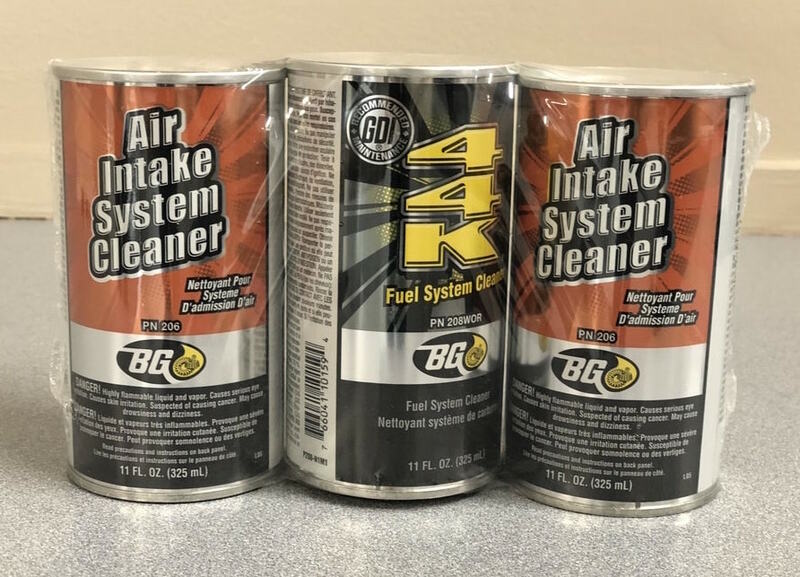 GDI engines are precision-timed, remarkably efficient engines however the GDI injectors spray in the hottest part of the combustion chamber so they are constantly exposed to damaging heat and extreme pressure. In time the injectors start to plug with deposits and begin to misfire which over time will leave your car performing like a horse running on three legs. Our highly-trained technicians use custom equipment to deliver the induction service to ensure the entire fuel system gets cleaned. 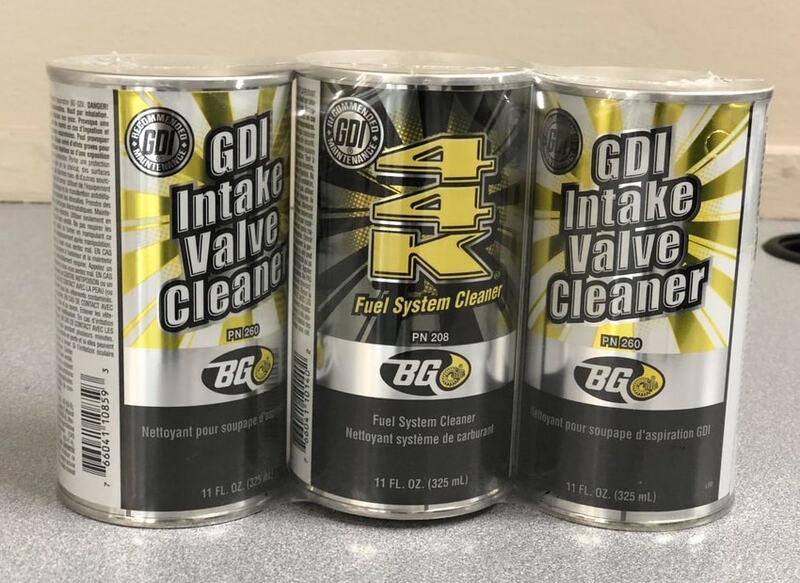 Your GDI will last longer and perform better so that you can enjoy the significant benefits of this highly complex engine! Are you ready to experience service so outstanding it could be considered priceless?! Give us a call today!